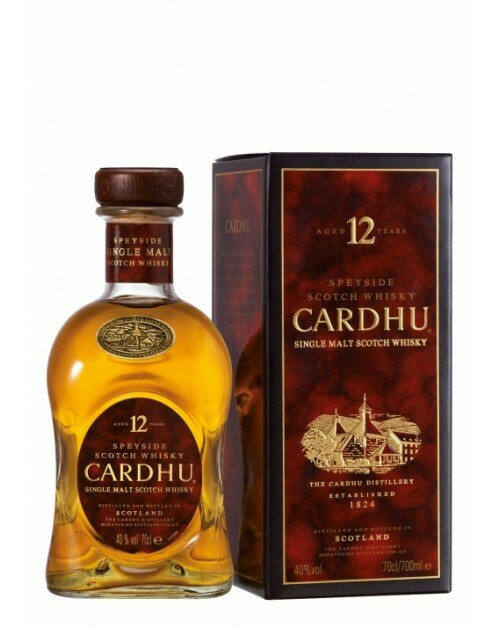 Cardhu 12 Year Old Single Malt Whisky is a smooth, charming malt. It's clean, crisp and sweet with malt notes evoking flavours of Mum's baking - it's one for those with a sweet hankering. Nose: Smoke, crushed apples and ripe fruit. Palate: Nice and smooth with peat notes and a whiff of smoke. Finish: Long and dry with smoke and peat notes.